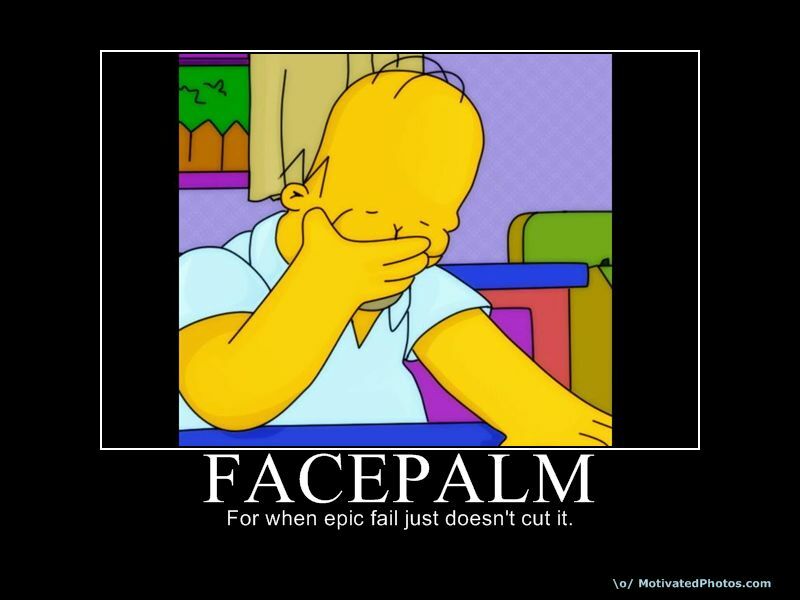 Weighty Matters: A $2 million, Texas sized, nutritional facepalm! I'm having a difficult time believing this story's real. Apparently the mighty State of Texas has decided to spend $2 million dollars installing high-tech spy cameras in some San Antonio elementary school cafeterias. What're they going to do? They're going to read bar codes embedded in the cafeteria trays of 5 schools where students have a higher rate of obesity and poverty. The program's stated aim is to help cut down on childhood obesity by providing parents and school officials with information about what kids are eating in school. Now here's a crazy idea Texas school folks. How about instead of installing high tech cameras to spy on cafeterias, you use that same $2 million to creatively troubleshoot and reform the foods actually being served in those cafeterias, and instead of sugar, pulverized flour and flavored milk, you serve healthy, nutritious, calorie controlled meals cooked from real, whole ingredients?